Our extremely popular Slim Jim Antenna is now available for the VHF 150 – 160 MHz band. This means our Slim Jm is optimized for VHF Public Safety, MURS, Marine band, and Business frequencies. 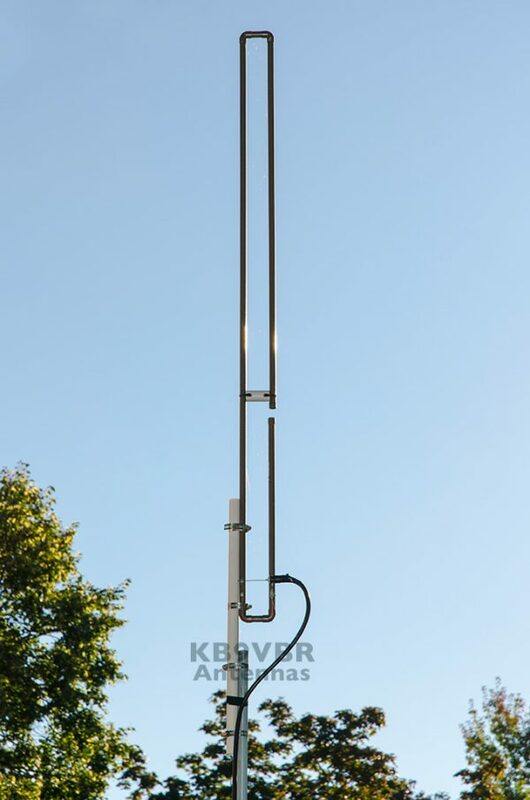 The Slim Jim is an end fed folded dipole antenna that gives you approximately 5.5db of gain. 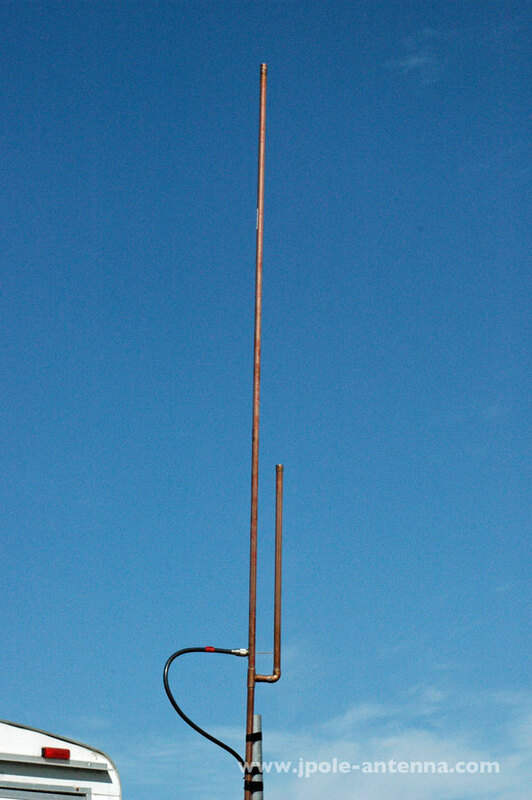 Plus the antenna also have the great low noise floor and wide bandwidth typical of our other antennas. 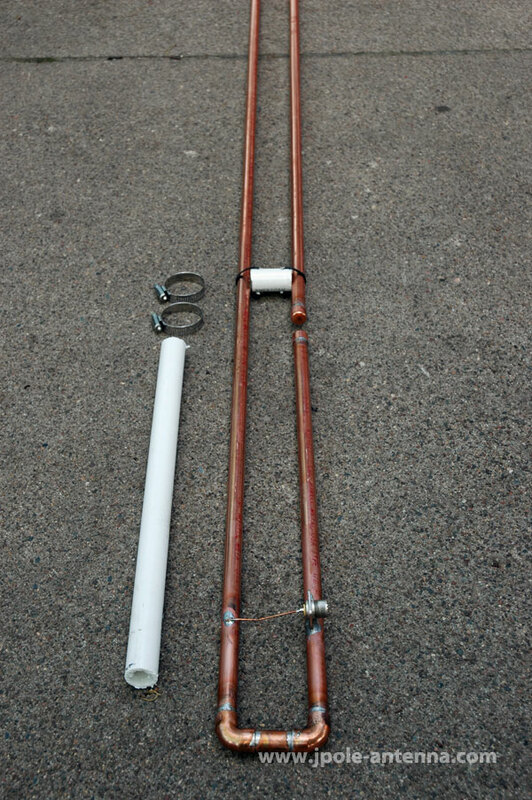 The difference between a J-Pole and a Slim Jim is simple: while both share the same design, the Slim Jim folds another 1/2 wave element over onto itself, turning the single half wave concept of the J-Pole into a double half wave, or ed fed folded dipole antenna. The folded dipole nature of the Slim Jim gives you about 2.5db of extra gain when compared to the standard J-Pole. Special tuning to your particular VHF frequency between 150-160MHz is available for no extra charge. Just leave a note during the checkout process of your frequency of choice and we will take care of the rest. Be the first to review “VHF Public Safety, MURS, Marine, & Scanner Slim Jim Antenna” Click here to cancel reply.